Stay up-to-date with QinetiQ through our news releases and blog and find out what events we are attending. Were you stuck in traffic this morning? Looking for a quicker and less stressful journey to work? Last year QinetiQ engineers helped a group of University of Adelaide Honours students to solve the problem of peak-hour traffic, as they designed, tested and prototyped a Vertical Take-off and Landing (VTOL) Electric Commuter Transport On Request solution. 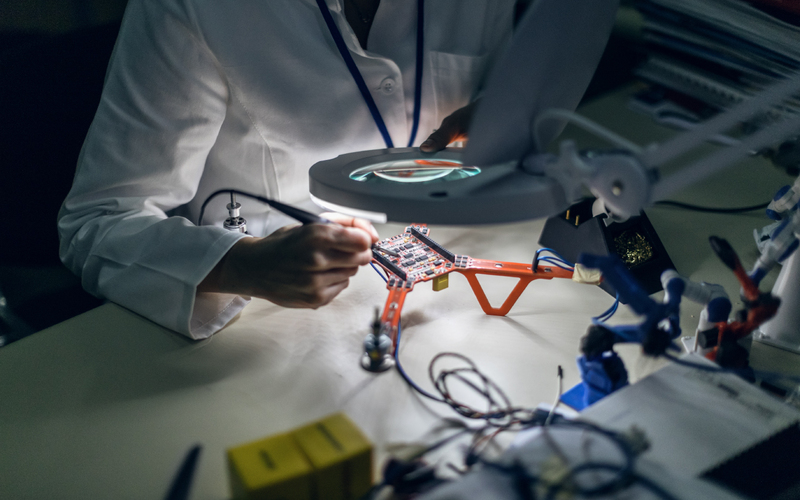 At Avalon 2019, we will be showcasing our capabilities and products in research and experimentation, test and evaluation, training and rehearsal, and aircraft structural integrity. 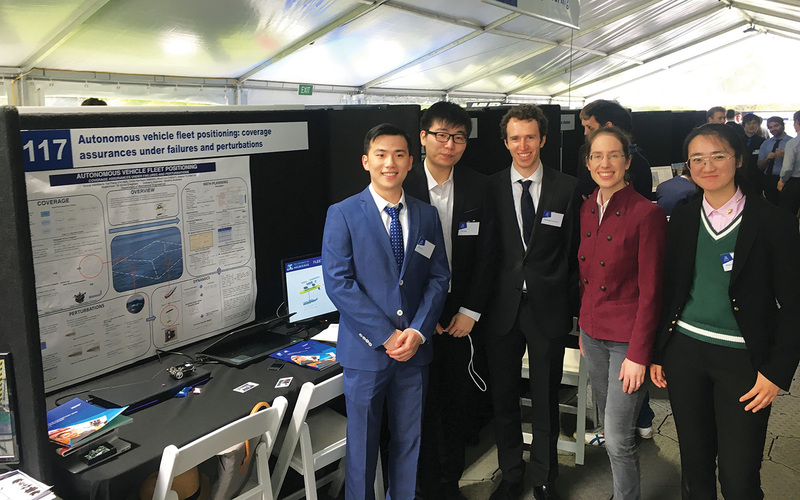 QinetiQ recently collaborated with four of the University of Melbourne’s School of Engineering masters students, as part of a student/industry (Capstone) project aimed at finding a solution to the unreliability of autonomous vehicles. Alongside QinetiQ experts, the mechanical engineering and mechatronics students designed a distributed coverage algorithm suitable for a fleet of vehicles equipped with local sensing and communication capabilities. The Australian Defence Force (ADF) continues to invest in Chemical, Biological, Radiological, Nuclear and Explosive (CBRNE) capabilities, counter-measures and autonomous systems, with a number of strategic procurements being progressed. As a key partner to Defence across the air, land and sea domains, QinetiQ is continuing to invest in the Counter-CBRNE technologies space. 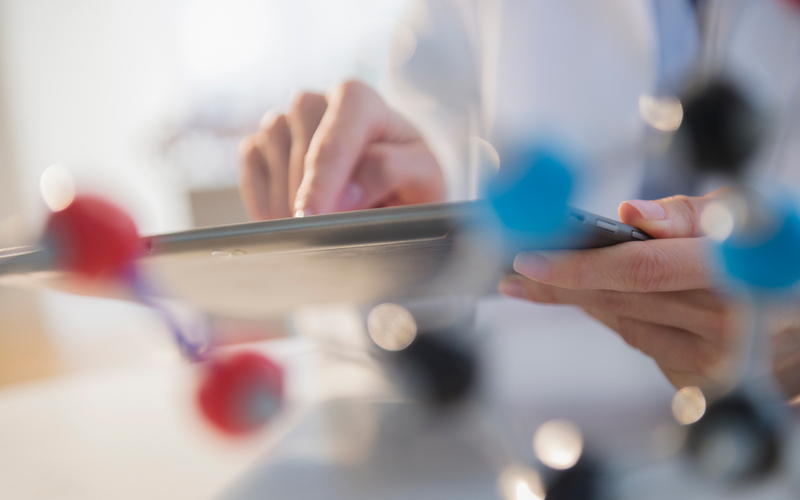 In partnership with the University of Surrey, QinetiQ has collaborated with the Advanced Technology Institute (ATI) and the National Physical Laboratory (NPL) to secure a unique capability in the area of nanotechnology materials and device fabrication. In the July-August edition of Asia-Pacific Defence Reporter, QinetiQ Australia Managing Director, Greg Barsby discusses Defence Industry contributions to the Science, Technology, Engineering and Maths (STEM) sector in Australia. This year the theme for National Science Week is ‘Game Changers and Change Makers’. To celebrate, we’ve teamed up with the University of Melbourne to co-host a free public event on Women in STEM. We’re in Kuala Lumpur this week at Defence Services Asia showcasing our Aircraft Structural Integrity (ASI) engineering and management services to the region. 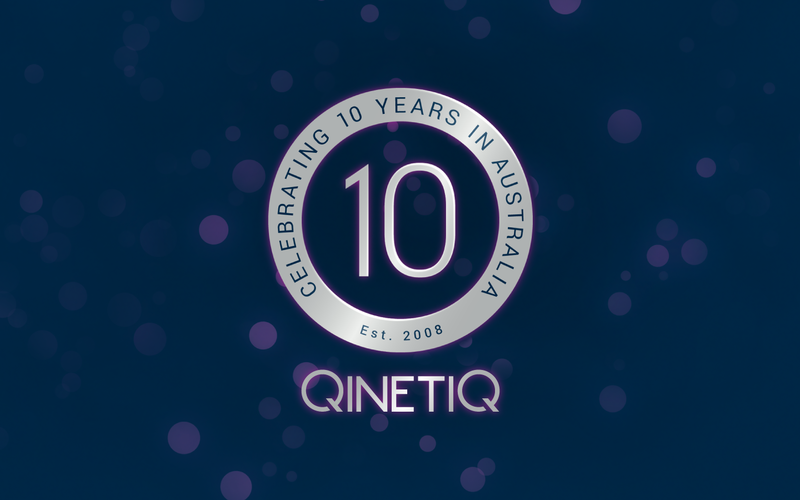 2018 marks our 10th year of business in Australia. To celebrate, we’ve put together a fun quiz looking back over the past decade within defence industry in Australia. Take the quiz and test your knowledge.